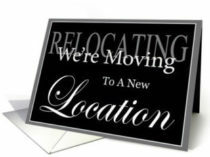 Showcase Homes of Malta will be Relocating to just South of our current location to 2651 Route 9 in Malta. 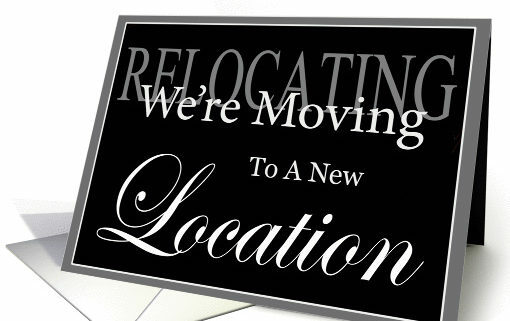 We will remain open at our current office while the new site and our New Lot Models are delivered and set up. We may experience a temporary shut down while the office is moved, but you will still be able to reach us by phone or email. We are very excited and look forward to celebrating Our Grand Re-opening once we have settled in.